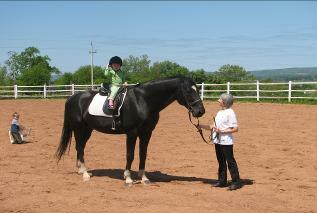 Currently we are standing our registered Westphalian stallion Amadeus. 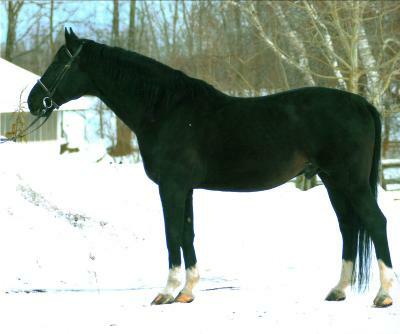 He is 17 hh black with 4 white socks and a star on his forehead. He is ridden daily and hacked out regularly. He is currently showing Level 1 dressage. He has a very quiet and friendly and is a real pleasure to ride.